Isn't this packaging awesome? 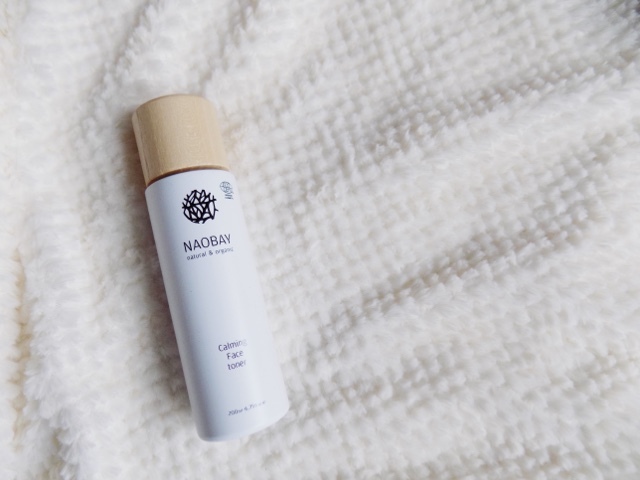 This is a Spanish brand that is luxury natural products and this particular product has a citrus scent and ticks four boxes: removes traces of makeup, cleanses, calms and hydrates the skin which is thanks to the chamomile. Plus it's 99.13% natural. 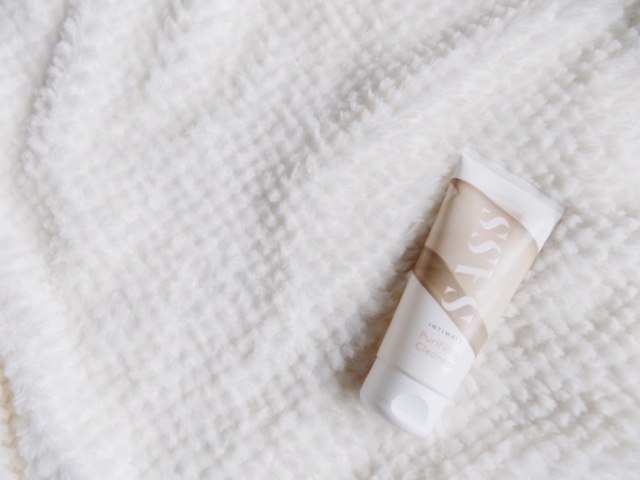 We've received SASS before in a box a couple months ago and this brand is all about caring for your intimate areas. This is a body cleanser which balances your skins PH levels whilst keeping you shower fresh all day. 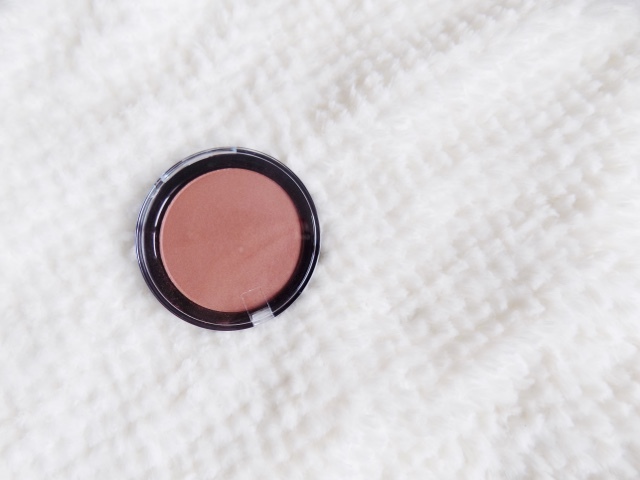 A little gift from Sweden now and this has been called a blunzer - a bronzer blush hybrid which is great if you're in a pinch for time and want to add some warmth and definition in one. All the way from the US, I'm not one to use a lash primer, in fact I haven't used one since school. But anything that promises to condition and volumise my lashes is definitely worth a shot, even if it is an extra step in the morning. 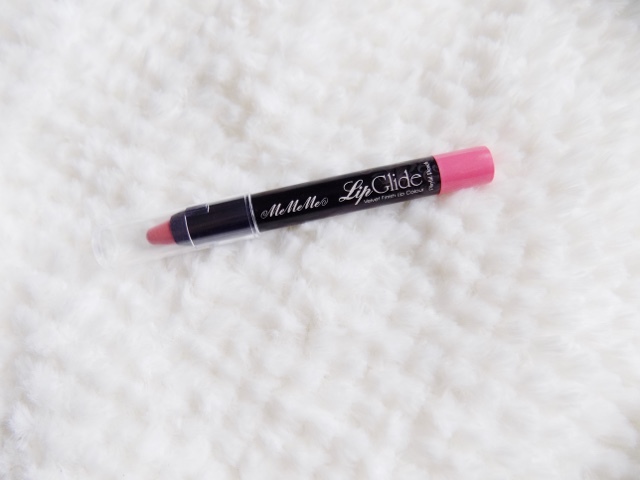 A matte velvet lip pencil with a peachy pink hue is perfect for spring and summer. 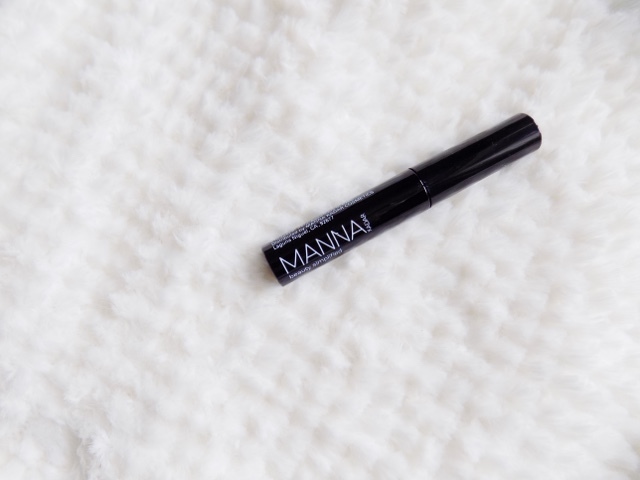 Perfect for on the go and easy application, no need for a lip liner. What more could you ask for? There's so many of these lip crayons out now and I'm hoping this will be the consistency I've been looking for, matte yet comfortable and nourishing whilst still long lasting. 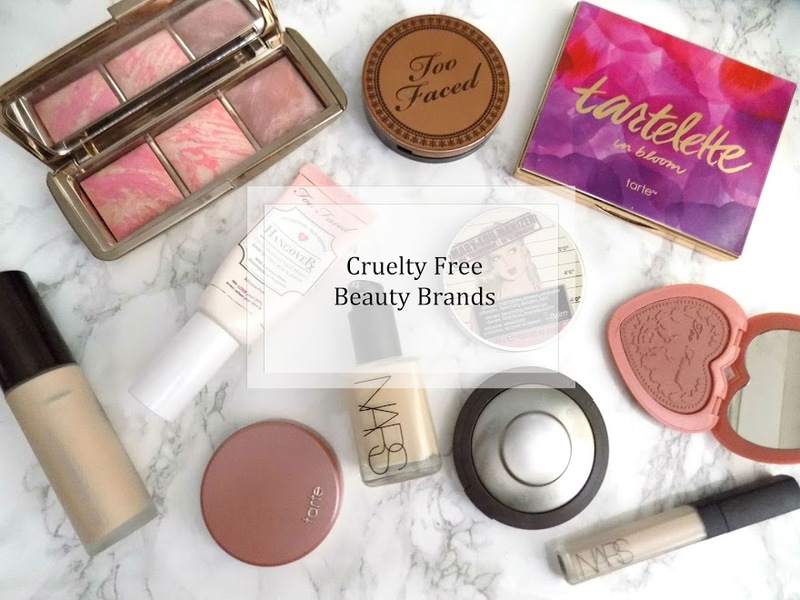 Have you tried anything from this months box?